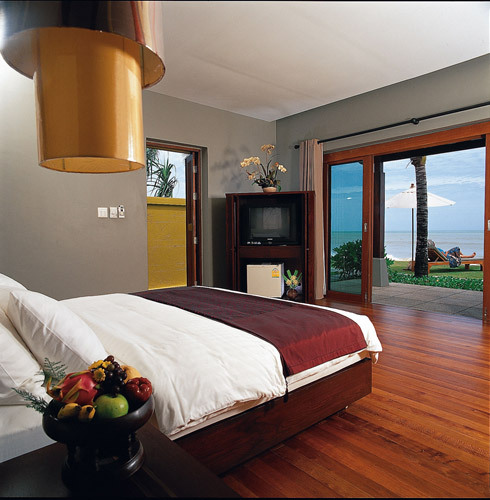 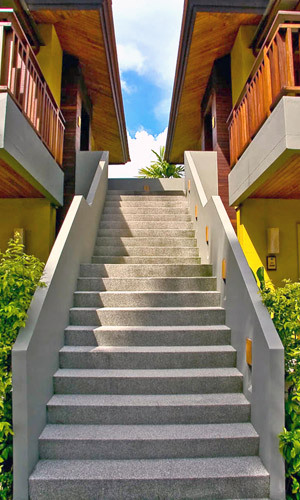 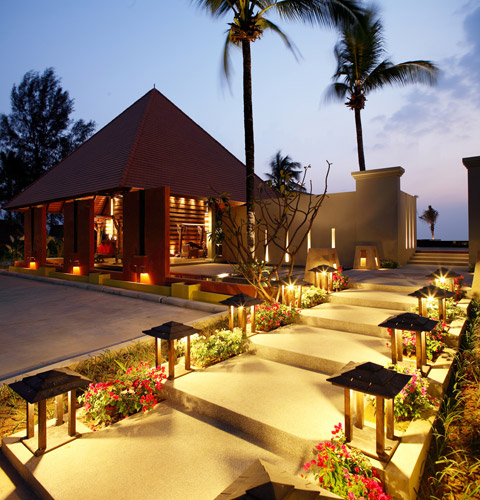 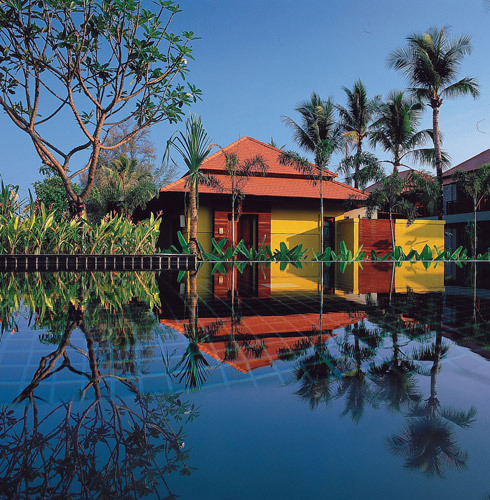 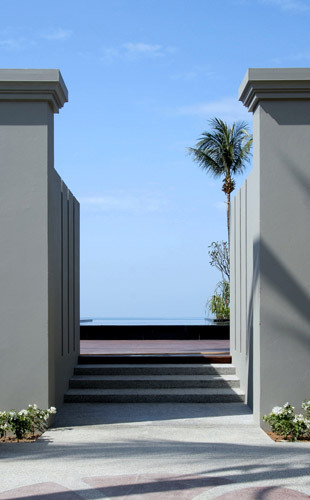 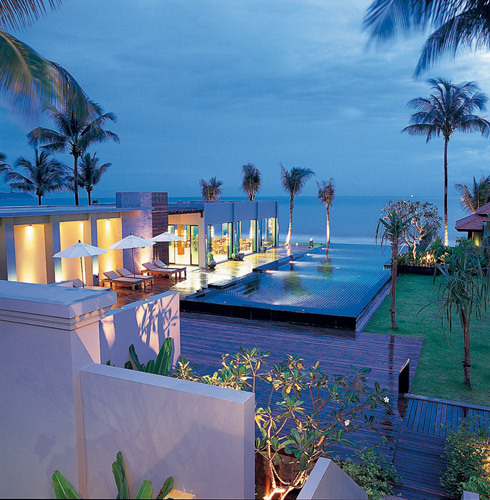 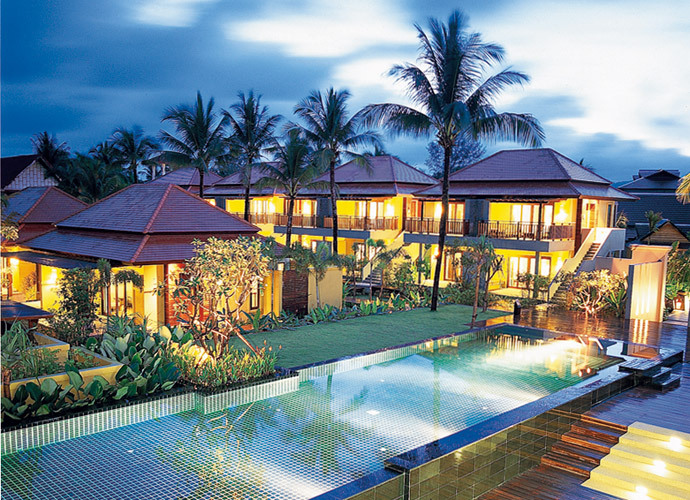 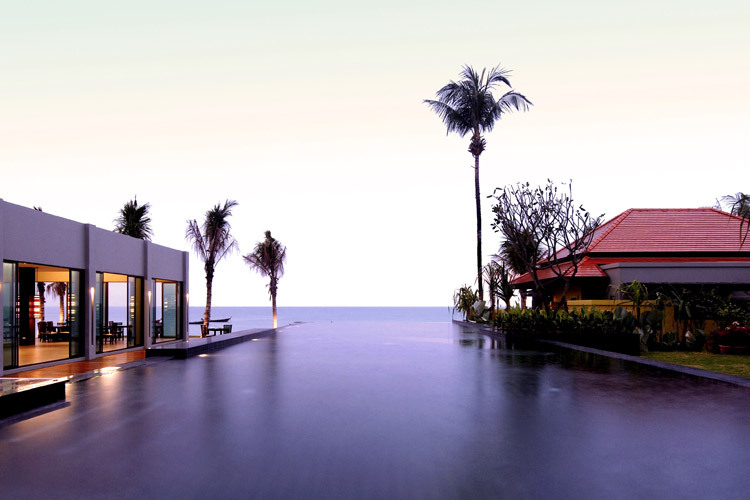 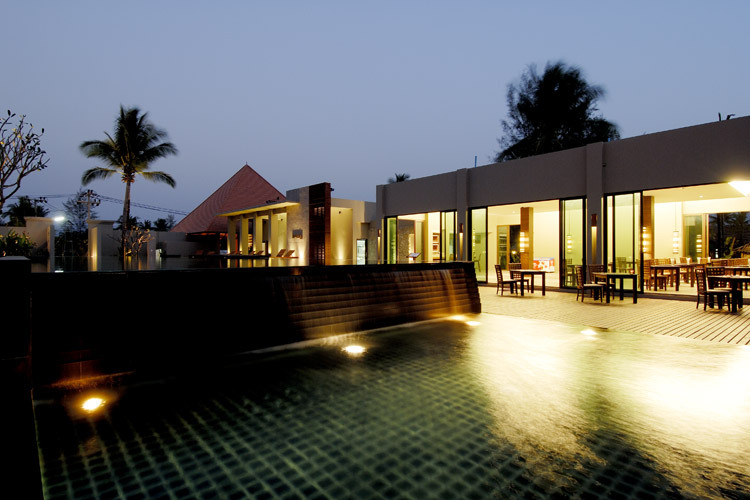 Located next to Bang Niang Beach of Khao Lak, Chong Fah is a private boutique beachfront hotel affording guests a close touch with the nature and provides the best lookout spot over the Andaman Sea. 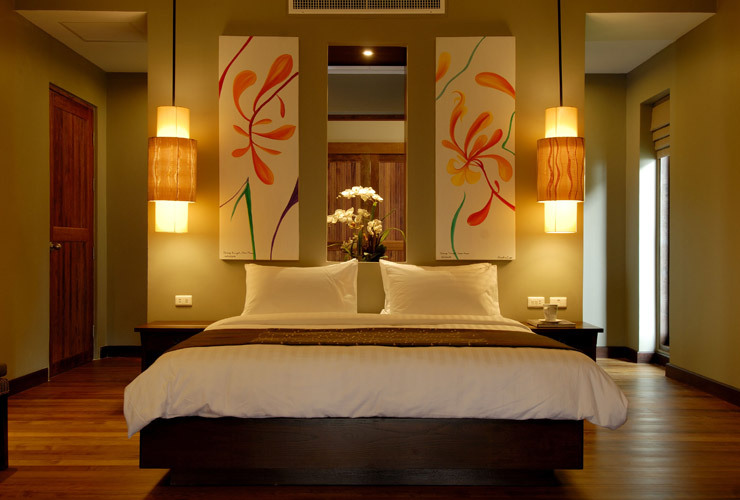 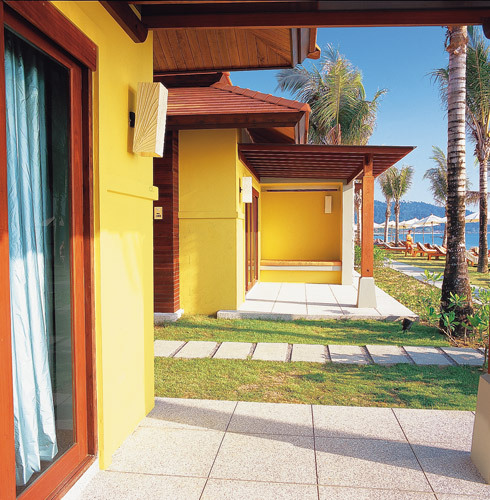 Chong Fah Resort comprises 30 well-appointed and fully equipped accommodations including 8 beach front bungalow, 6 deluxe bungalow, and 16 deluxe rooms. 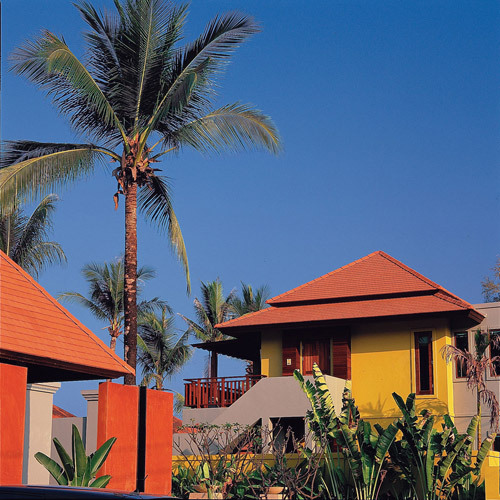 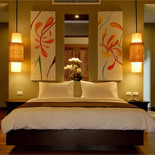 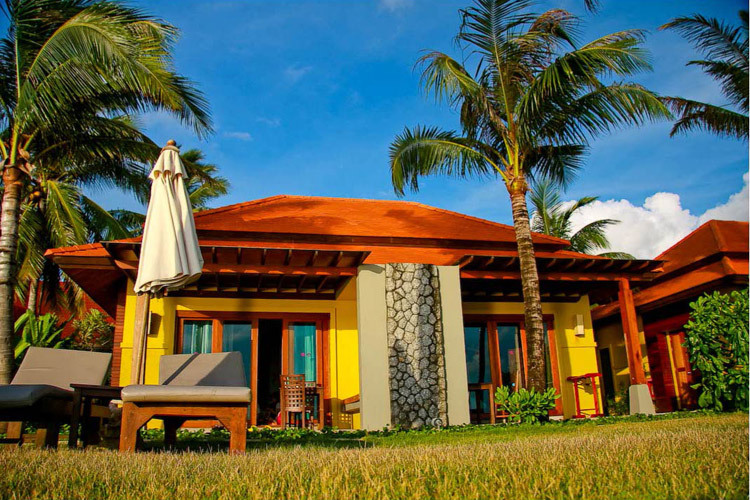 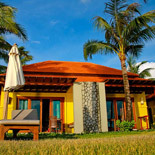 Each bungalow is approximately 75 sq.m. 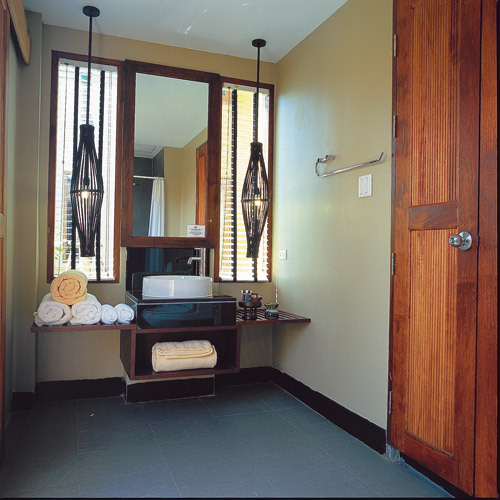 of living space offering both indoor and outdoor bathrooms with separate shower and Jacuzzi as well as an outdoor rain shower, while the spacious deluxe rooms with a total area of 59 sq.m. 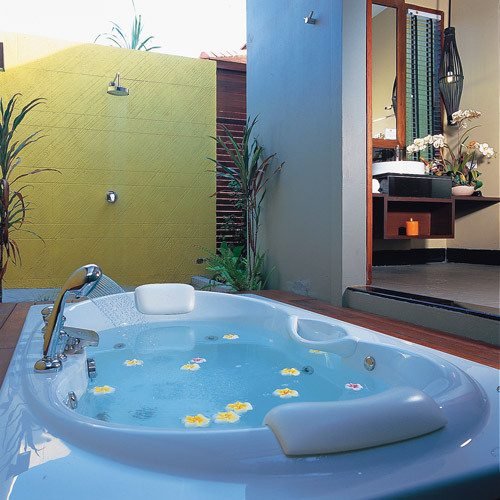 feature a large private balcony for outdoor relaxation. 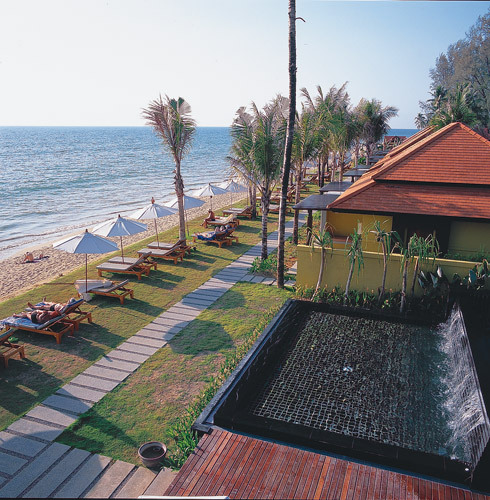 Chong Fah Resort also offers a wide range of facilities including an open seafront restaurant with clear view of the sea from all tables, bars, and a swimming pool close to the Andaman Sea. 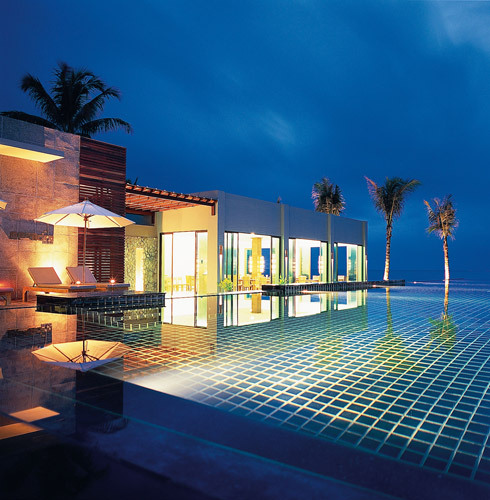 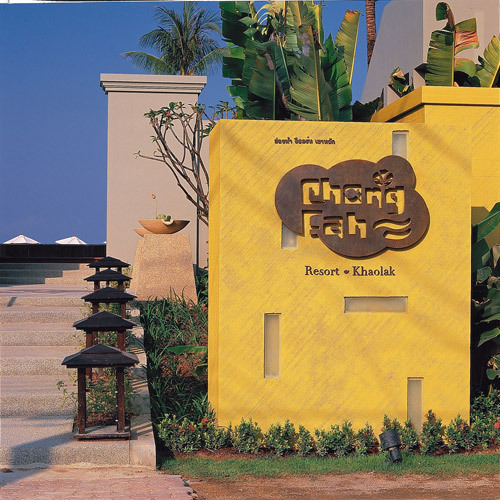 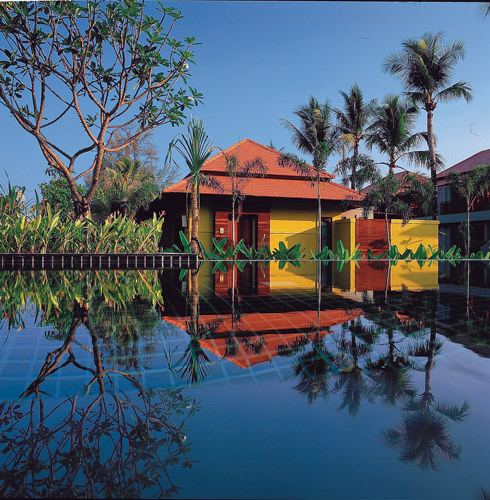 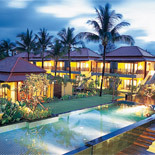 As a resort of appropriate size, featuring ample free space and elaborate structure created in perfect harmony with nature, Chong Fah has been selected as on of the 70 best resorts in Thailand featured in the Best Paradise book project, a travel guide endorsed by the Tourism Authority of Thailand.